The Posturite Number Slide Compact Keyboard & Number Pad is a clever design that allows you versatility over the number pad. The pad can slide in or out from the keyboard depending on your preferences. 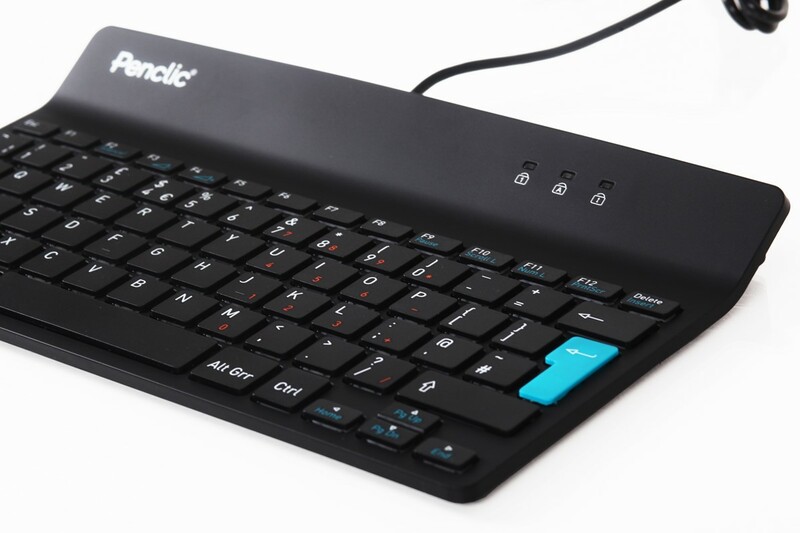 If you like using a compact keyboard but sometimes require a side number pad, the Posturite Number Slide Compact is the ergonomic device for you! 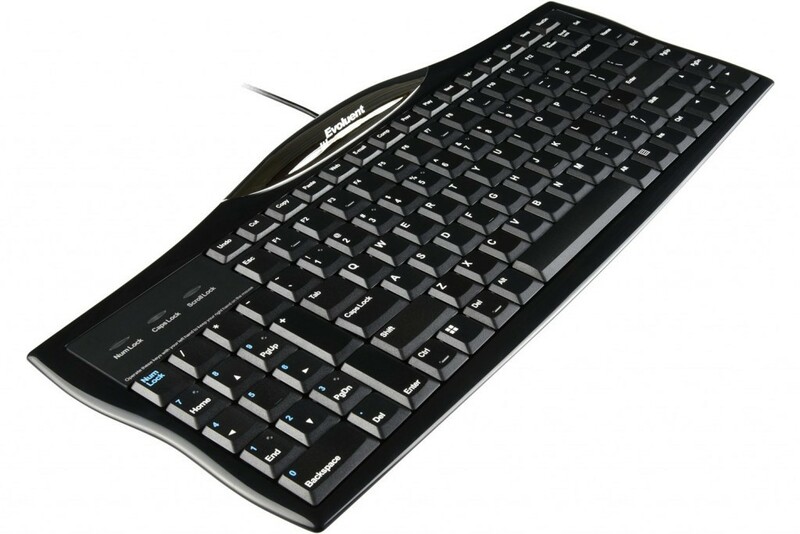 Enjoy all the benefits of a compact keyboard without being restricted with a number pad. 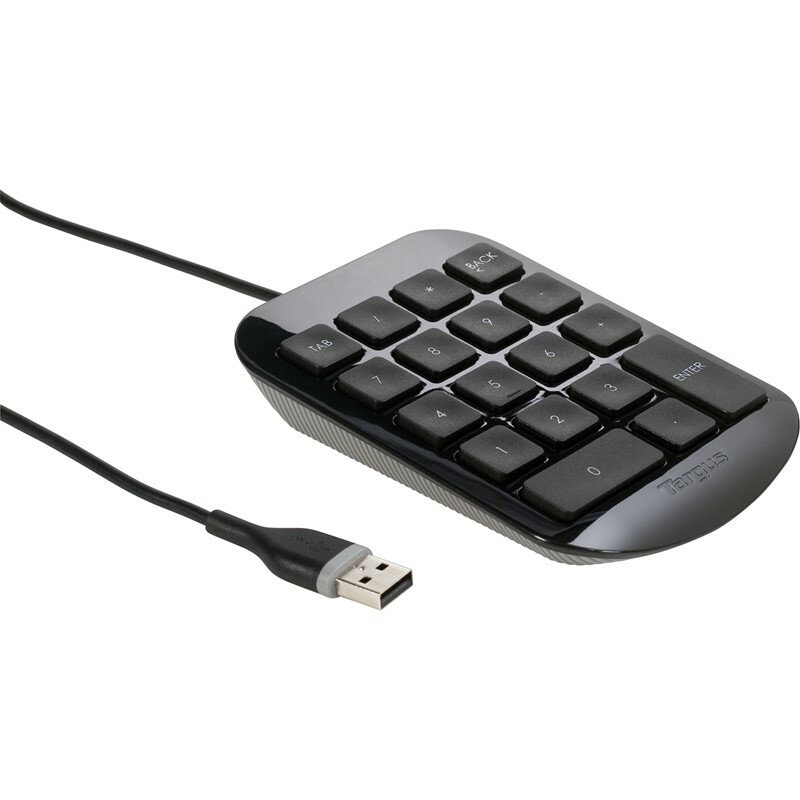 The ability to slide away the number pad increases your comfort as it lets you place your mouse closer to your keyboard. This is a great product that creates more desk space and improves your ergonomic support.